Redlands is the perfect location for your holiday or short break. Quiet, spacious and with a rural outlook and stunning sea views towards St Brides Bay. 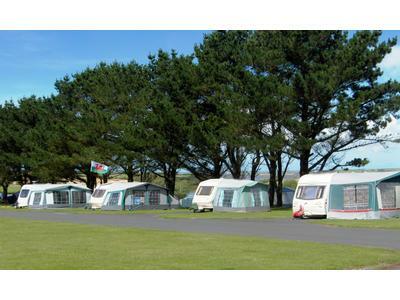 This popular and friendly park is ideally situated for visiting all that Pembrokeshire has to offer. Close to many sandy beaches, the famous Coastal Path, Skomer Island (Puffins in June/July), St Davids Cathedral, ferries to Ireland and much, much more. Ideal for couples and families who love the outdoors and water sports. 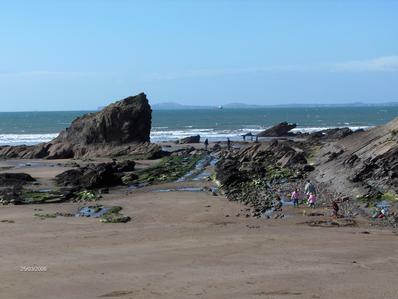 The pretty coastal village of Little Haven is only one and a half miles away.Here you will find three excellent pubs and a cafe. The county town of Haverfordwest and the fishing port of Milford Haven are both approximately 7 miles. 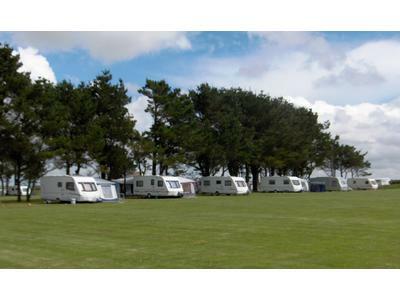 Redlands is run specifically for touring caravans, motorhomes and tents. The park is laid out in three separate areas covering 6 acres. 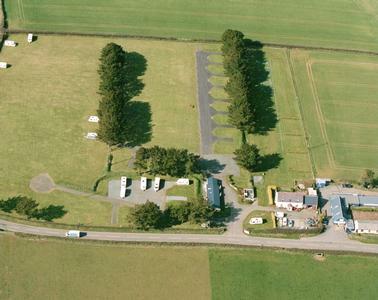 Graded Four Stars with hard standing and grass pitches around the perimeters, thus providing a spacious setting. 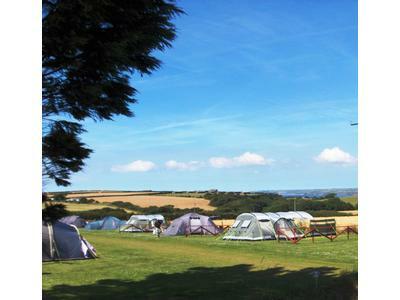 Electric hook-ups provided.Tent pitches are provided in two different sizes. The unique Superpitches, most of which are individually fenced off, are designed for xxl tents or for those who prefer more personal space. All pitches are marked out to include a fire gap between for safety reasons. 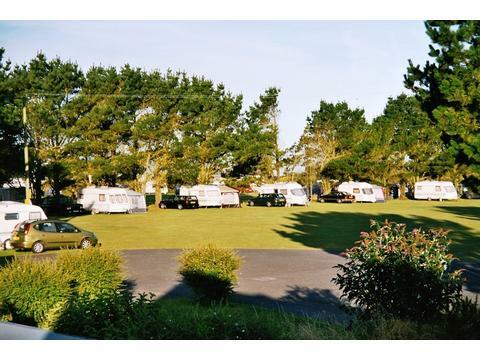 Renowned for immaculately kept facilities and grounds and personally supervised by the owners. Seasonal Pitches available. 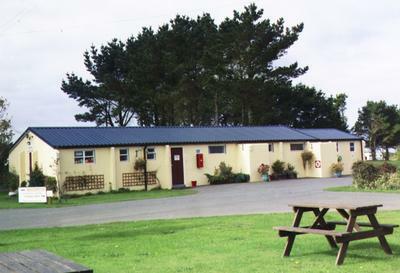 Facilities include Toilet and Shower Block, Laundry, Deep Freezers, Dog Walk, Payphone and small shop during peak periods. Facilities close by: Sailing, fishing, water sports, golf, tennis,beach horse riding,etc. High Season Prices from £18.20. (Tent 2 people) or £24.40 (Caravan/MH 2 people/ electric ) See our own website (redstandstouring) for full tariff. complete enquiry form for availability - please state pitch type required. Please note : Arrivals by 8pm. Max 2 dogs in High Season. Redlands is situated on the B4327 between Haverfordwest and Dale. Rural location, Sea views.1.5 miles from the coastal village of Little Haven. Plenty of safe and sandy beaches in the vicinity. The town of Haverfordwest is 7 miles away. Contact Jenny and Trevor Flight for Enquiries and Availability.